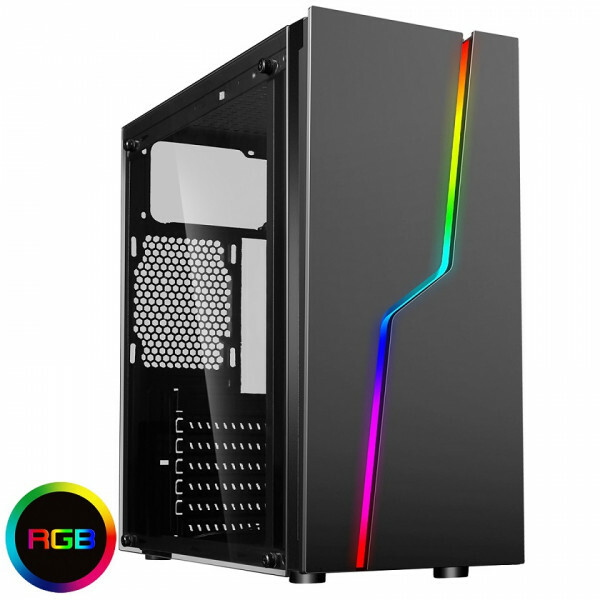 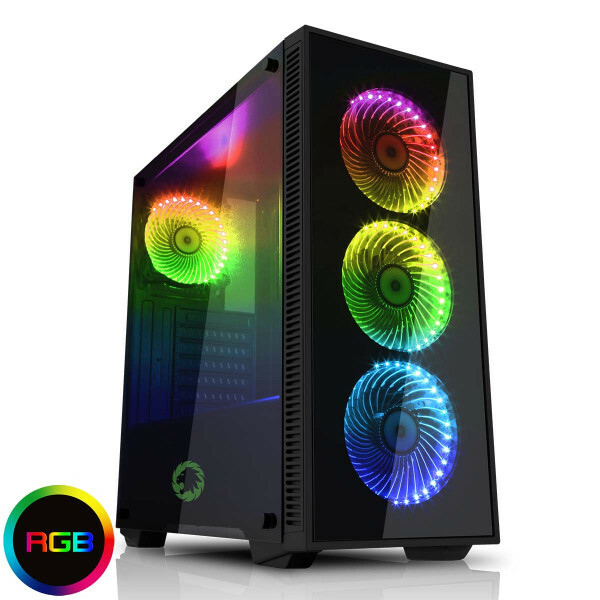 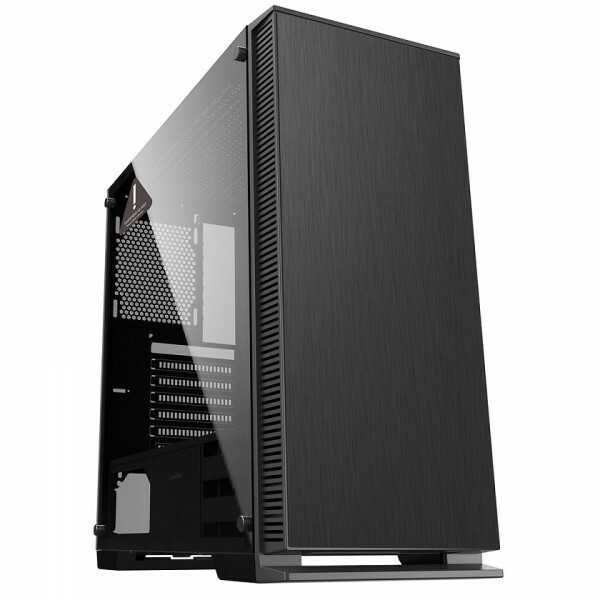 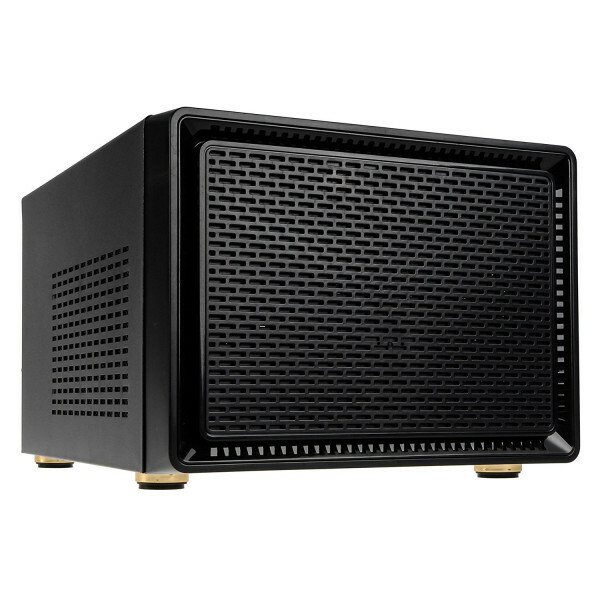 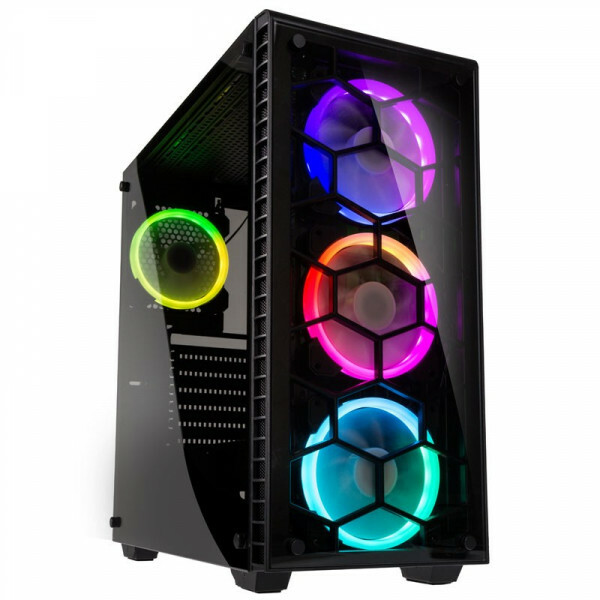 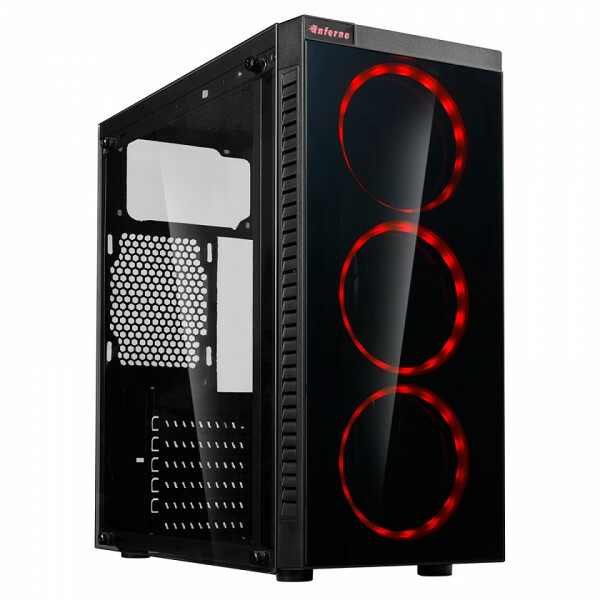 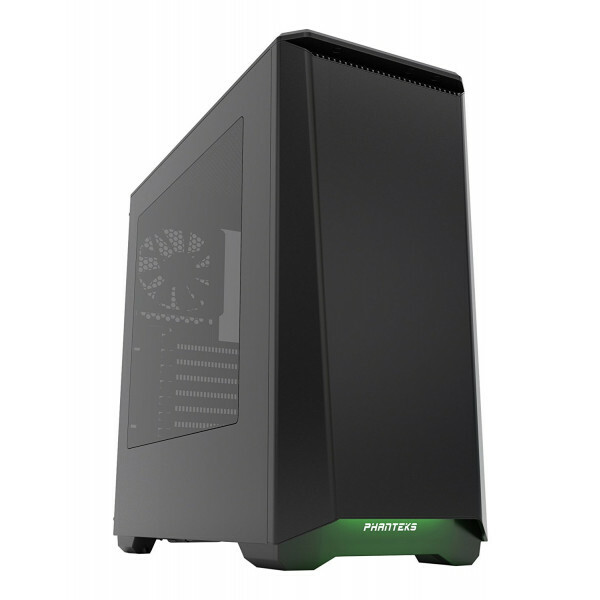 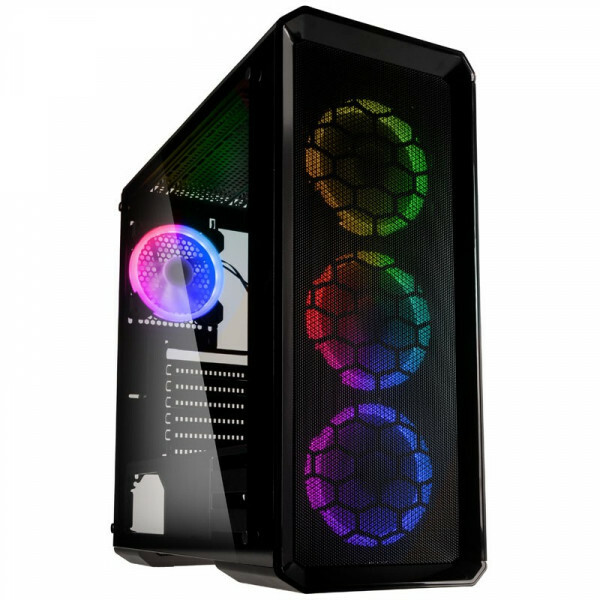 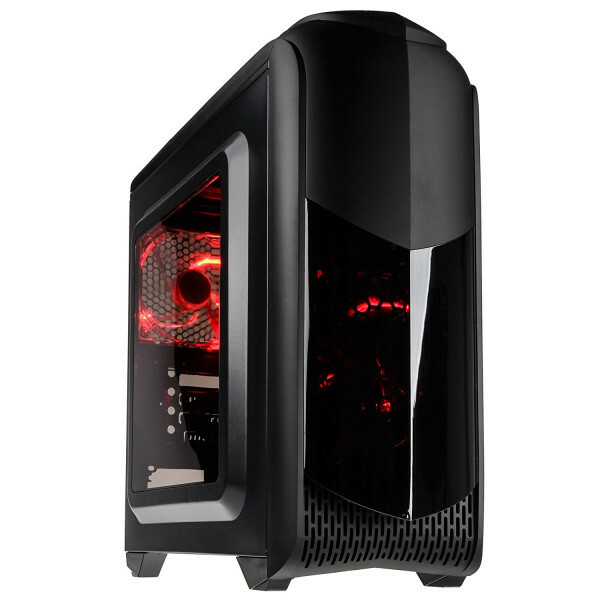 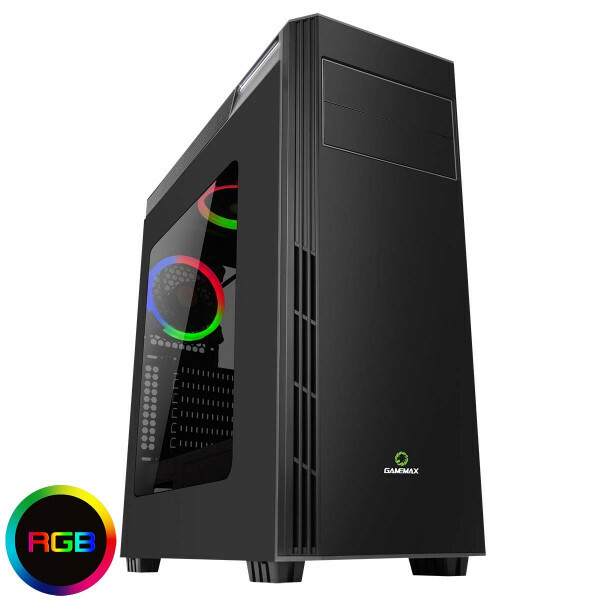 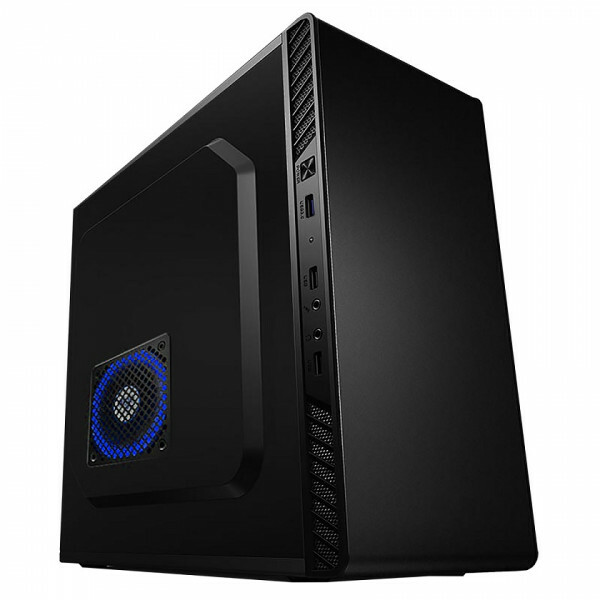 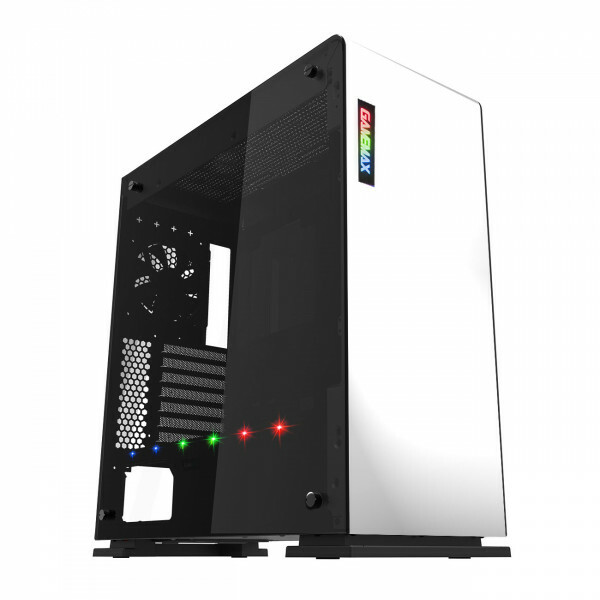 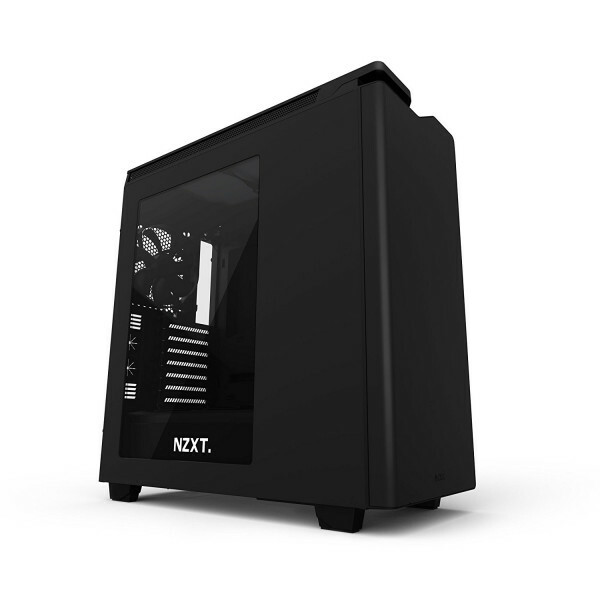 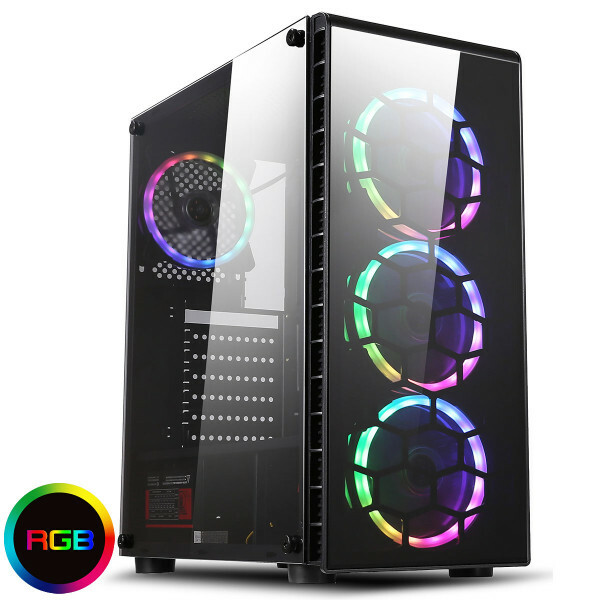 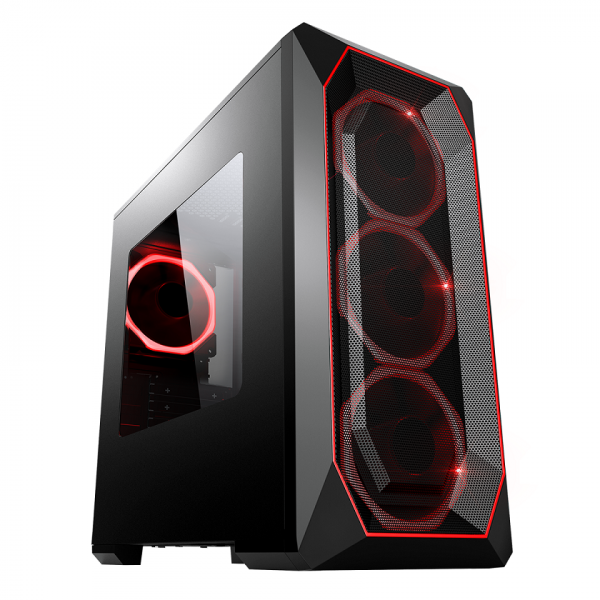 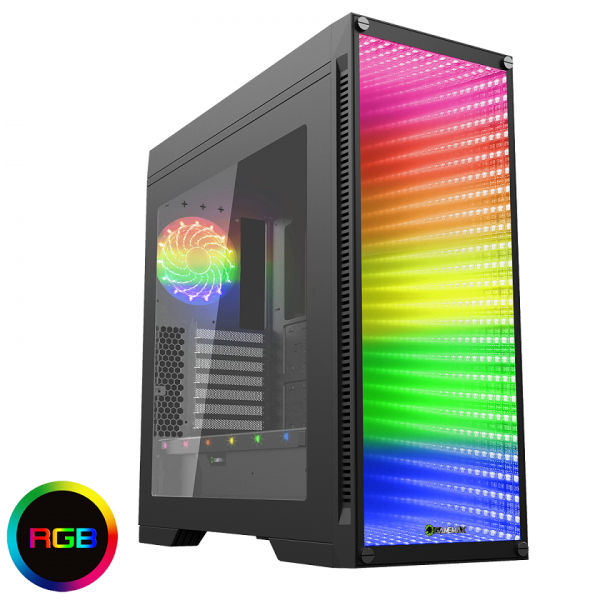 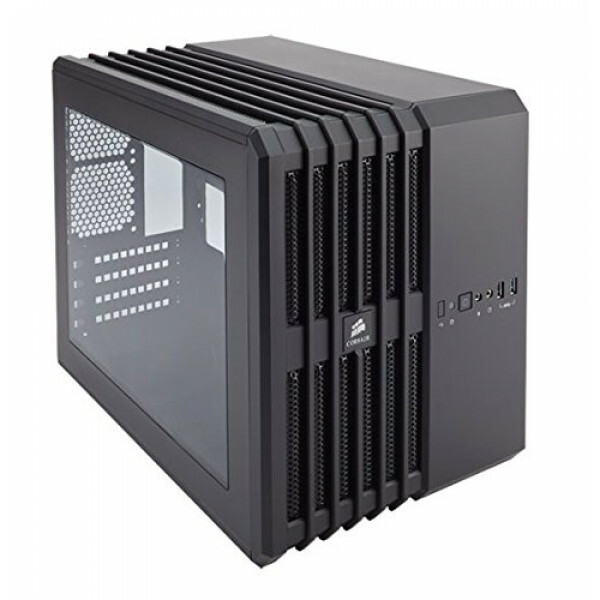 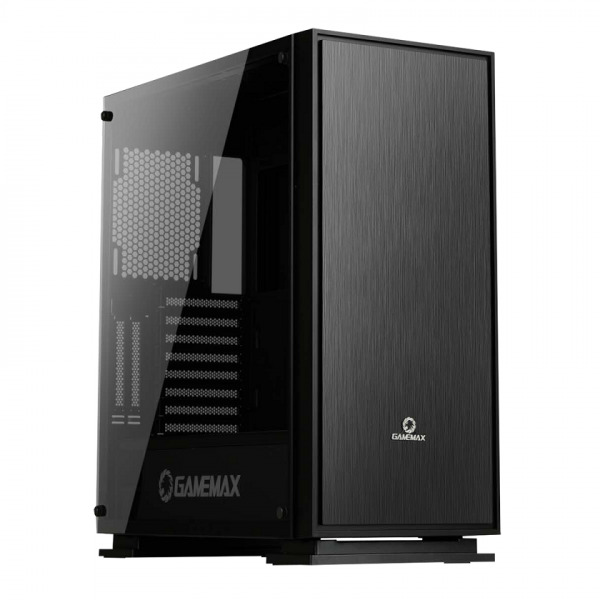 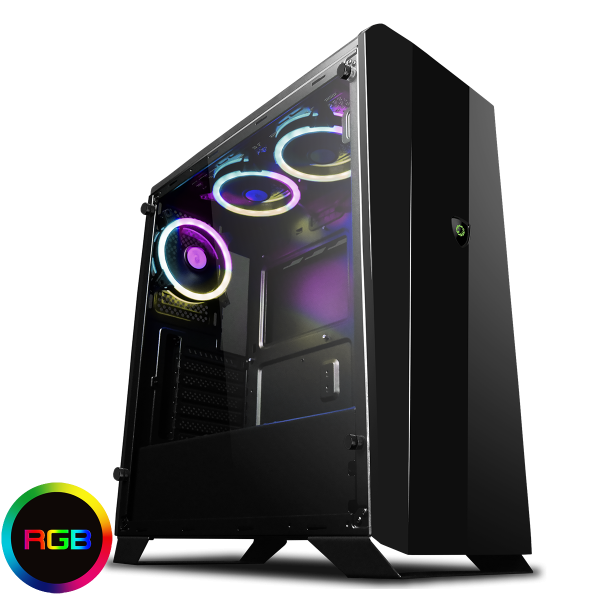 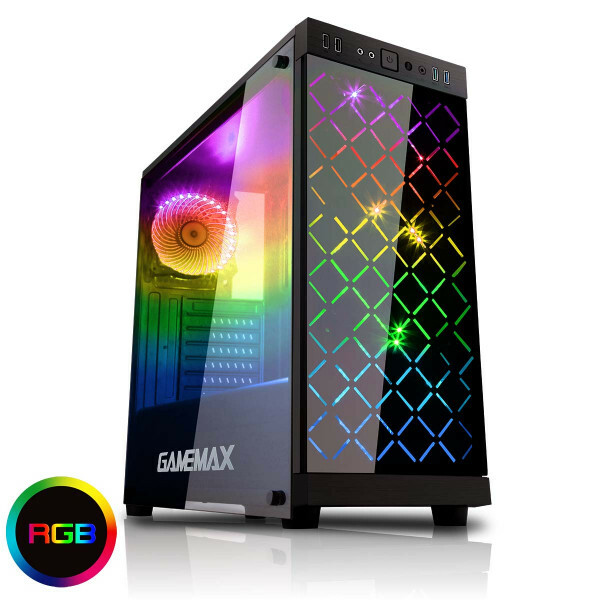 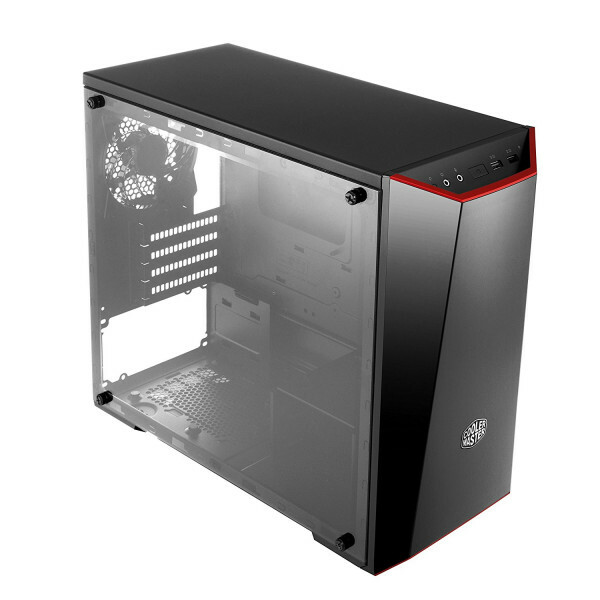 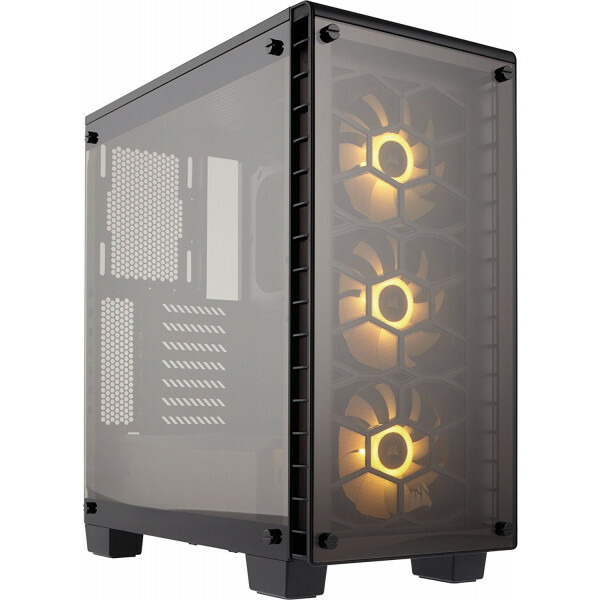 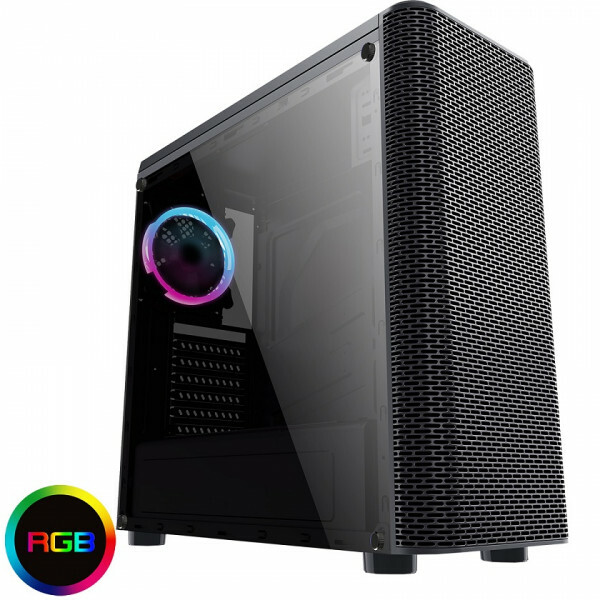 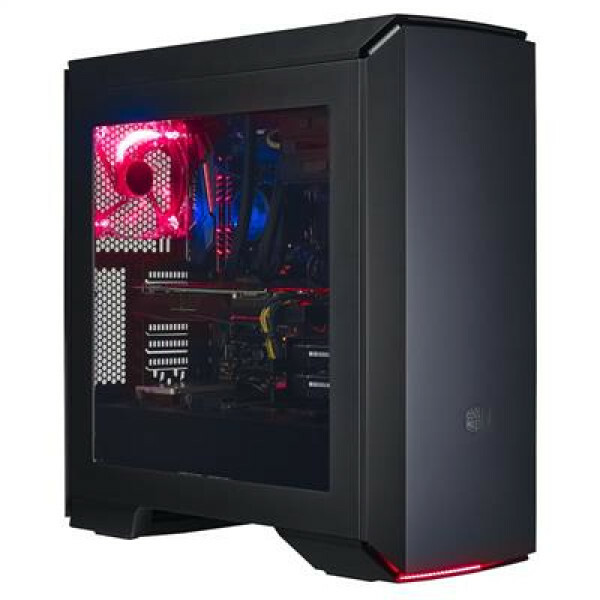 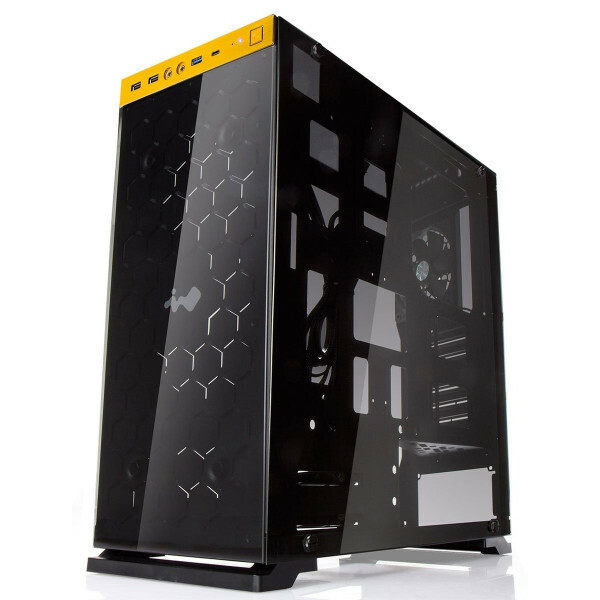 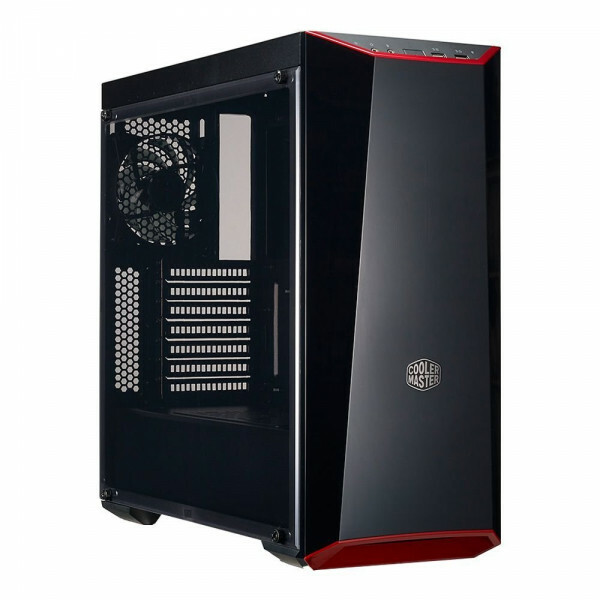 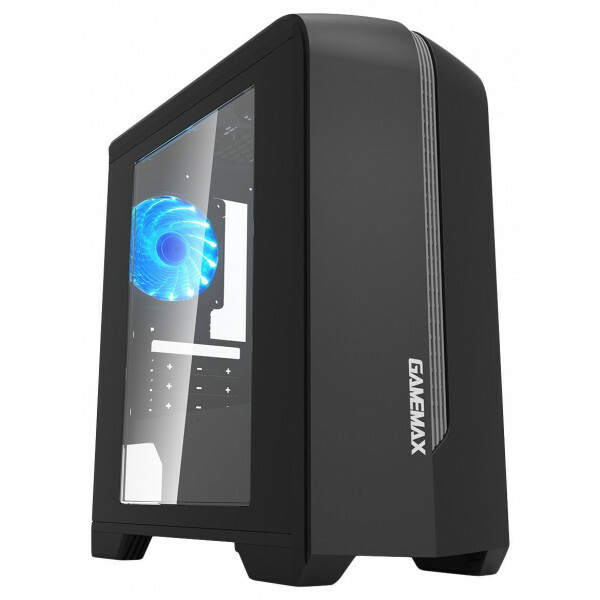 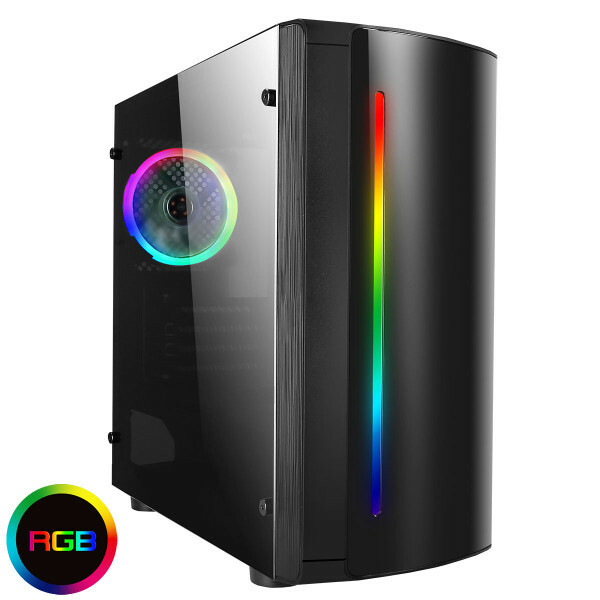 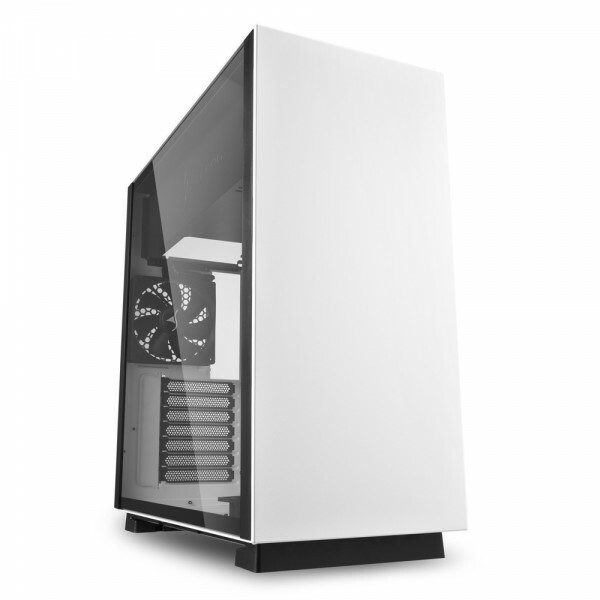 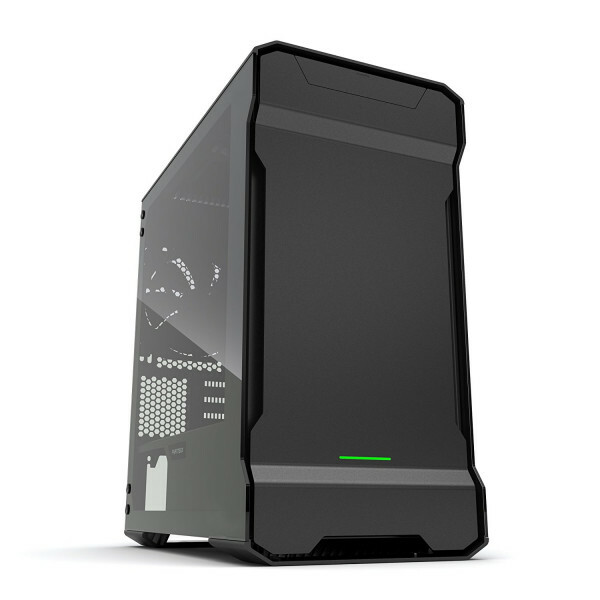 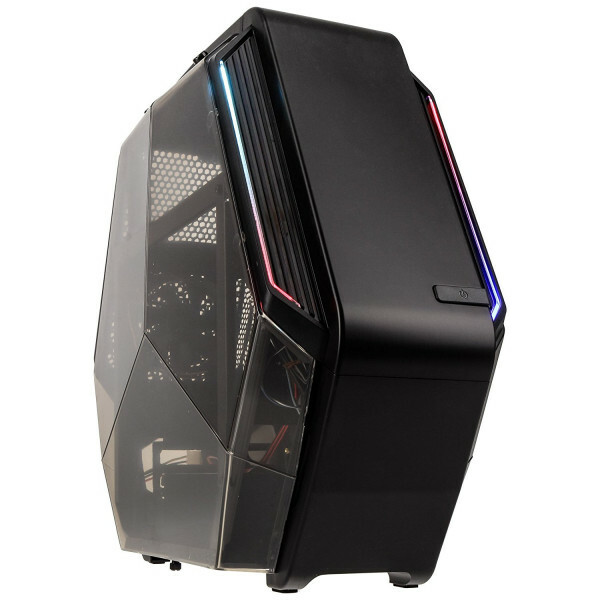 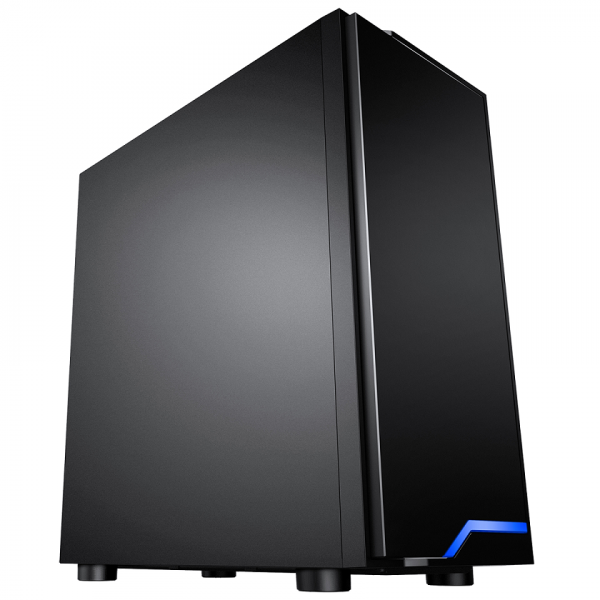 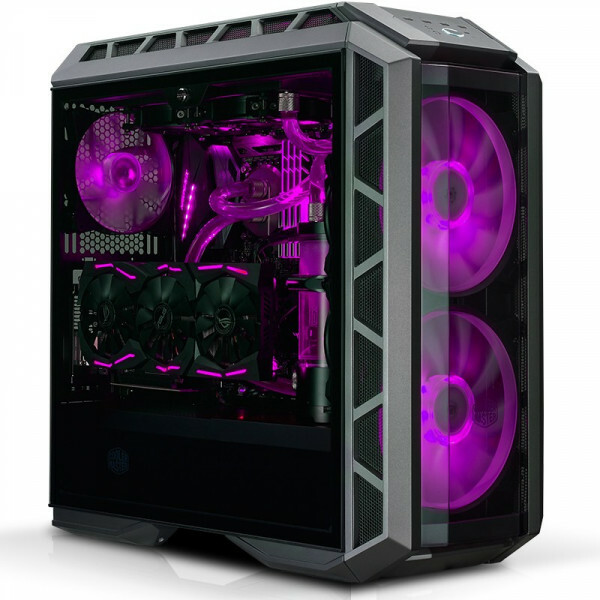 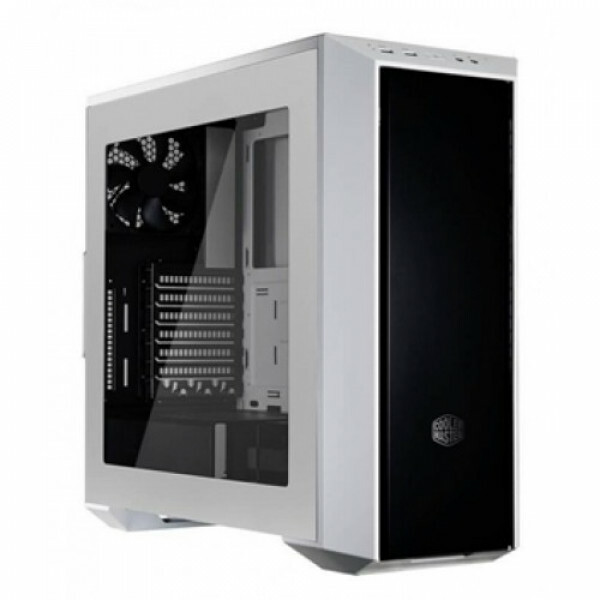 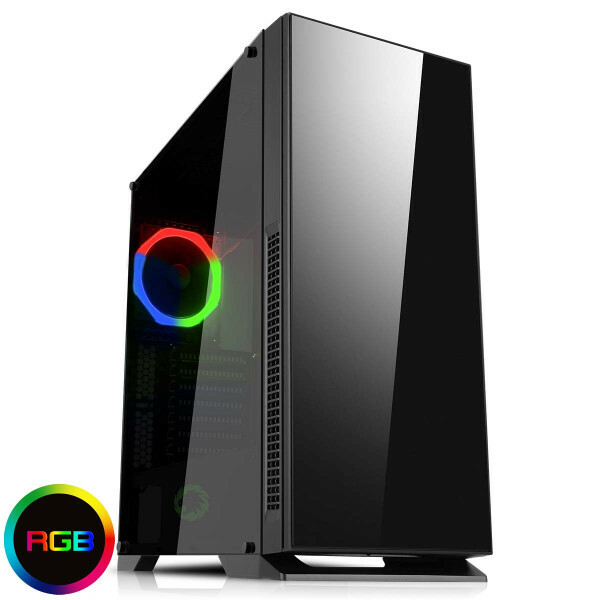 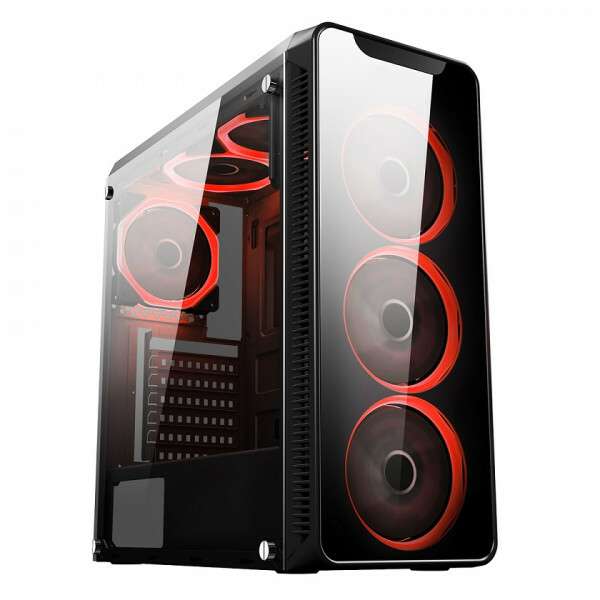 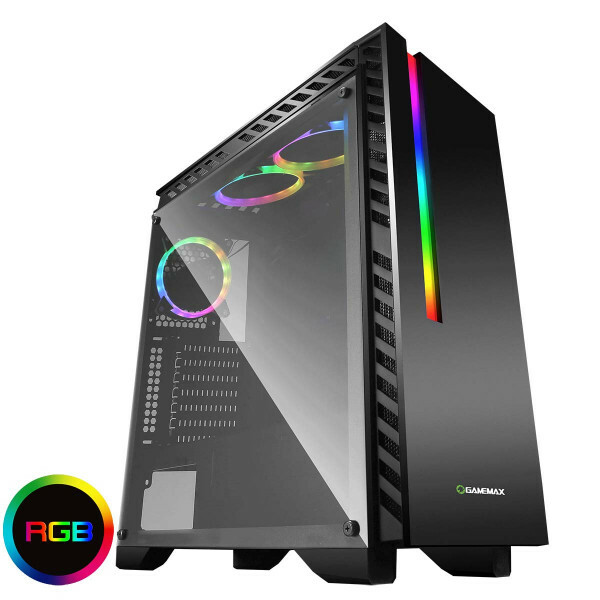 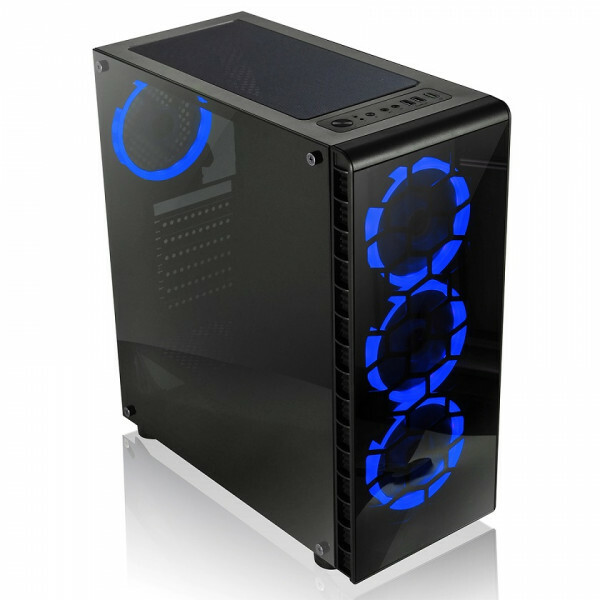 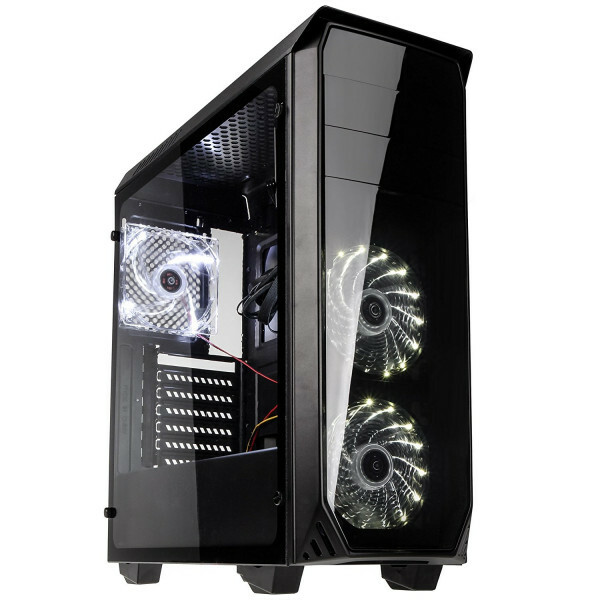 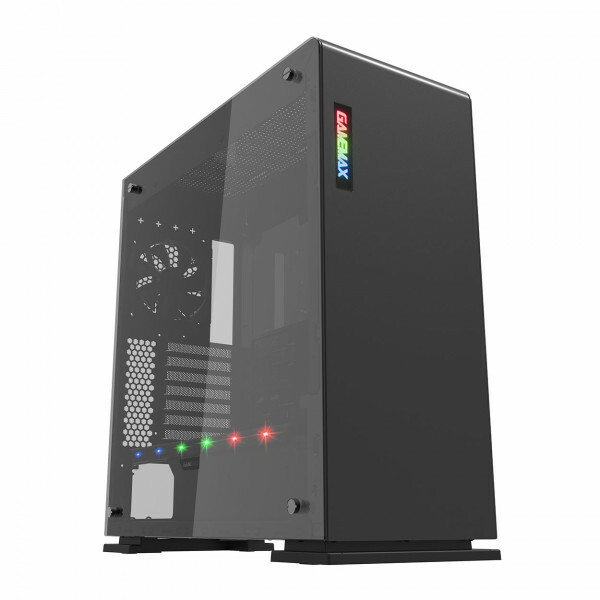 Our Intel 8th Generation Gaming Desktop PC Range is designed to offer both gaming performance and reliability and features the latest Intel i3 Quad Core ( 4 CORE ) CPUs combined with the latest Nvidia GeForce & AMD Radeon Graphics Card Options. 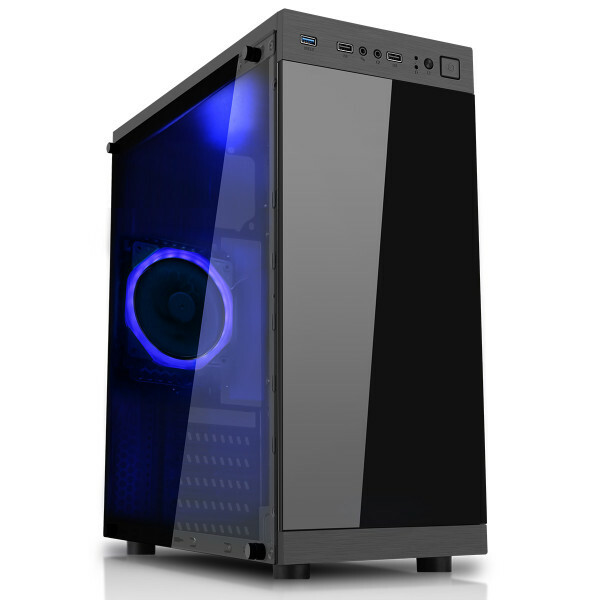 The Intel Gaming Range features the latest Intel 300 Series Motherboards and is powered by 80+ Bronze Certified Power Supplies and comes with a 2 Year Warranty with Lifetime Support & Next Business Day Collect & Return. 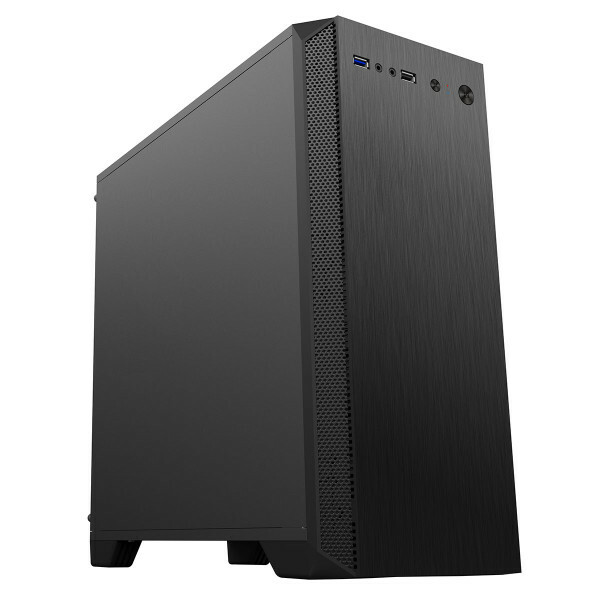 Our PCs can be customised to the exact specification you require by selecting the options from the drop down menus and offer easy upgrade options to extend their life and performance for years to come. 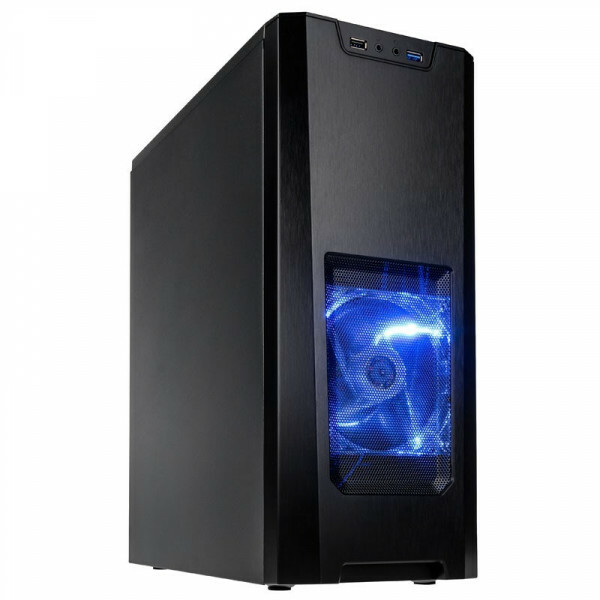 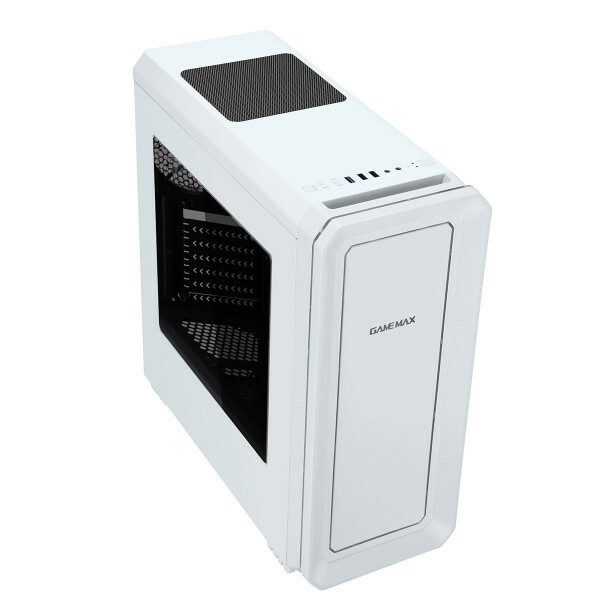 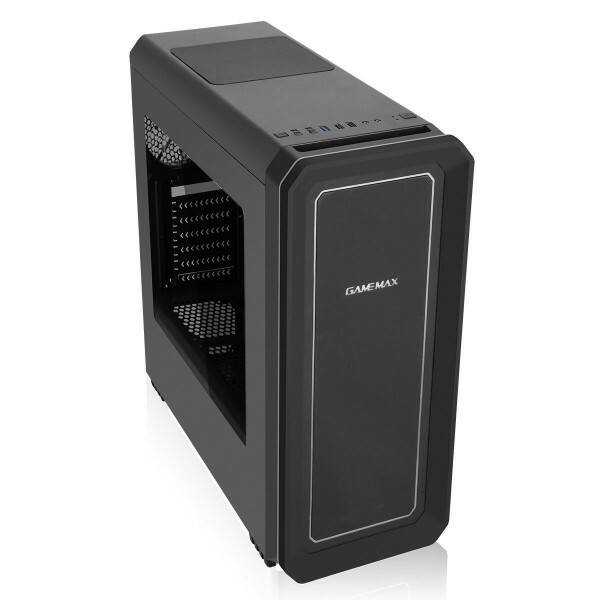 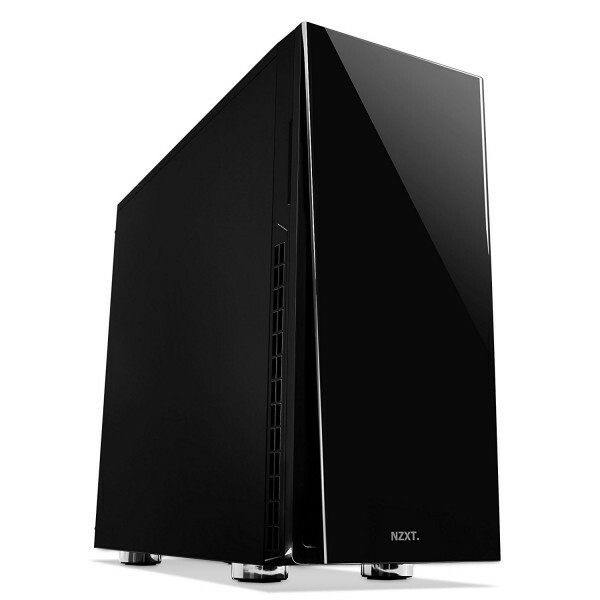 Ideal for Home , Business & Gaming Applications. 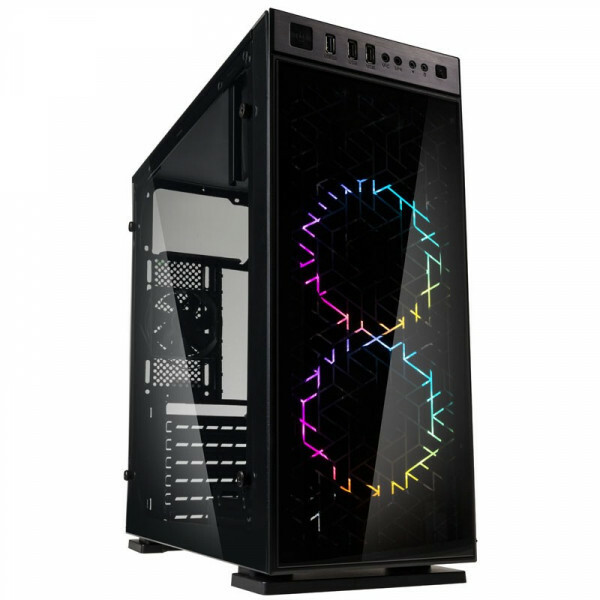 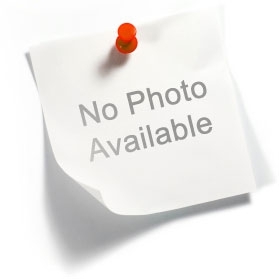 You will earn 792 Loyalty Points for purchasing this product.